Steve keeps on going! Nick Beggs returns on bass. 2017 tour dates, so far. I have tix for Friday, Feb 17, Victoria Theater, Newark, NJ, 7th row center. I am pumped! He's doing the half Genesis, half solo material again. Wind & Wuthering will be the theme. 'Anyway' from TLLDOB will be played. Yes thanks, I read that too. I gotta think he'll do Blood On The Rooftops and Unquiet Slumbers>In That Quiet Earth. ^ He's never played Wot Gorilla live before. One For The Vine would be amazing to see live again. (I saw the Duke tour in 1980). Wot Gorilla would be awesome. I've heard it thrown around that he might be playing it. Is it on the setlist? Yes it would, and me too! 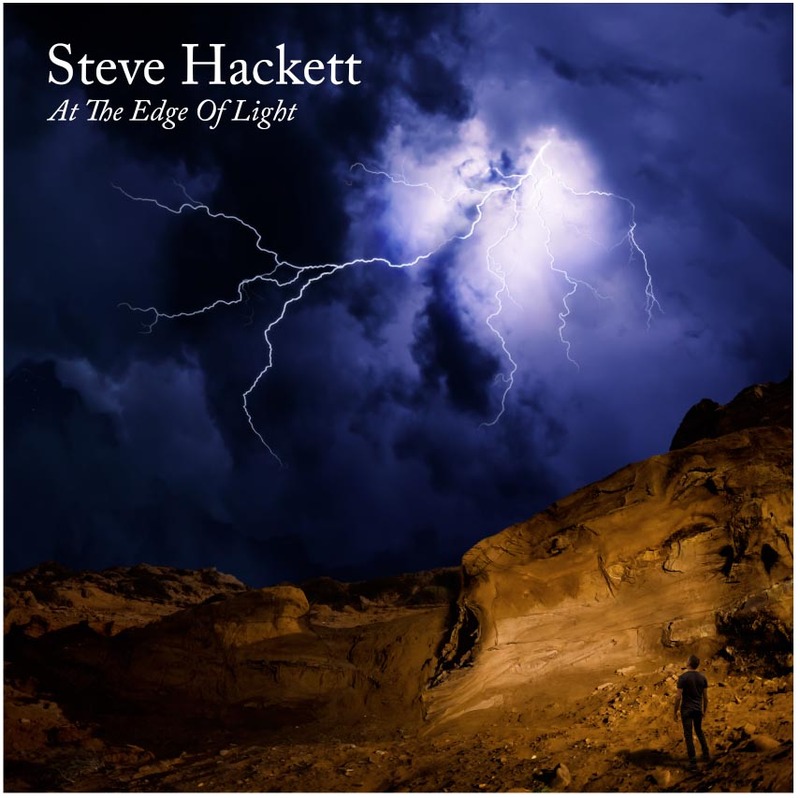 Guitar virtuoso Steve Hackett is pleased to announce the release of his latest solo album "The Night Siren" on 24th March 2017 through InsideOut Music (Sony). As implied in the title, The Night Siren is a wake-up call… the warning of a siren sounding in this era of strife and division. The Night Siren showcases Steve’s incredible guitar playing as strongly as ever, along with regular Hackett collaborators and also musicians from several different countries who Steve invited to join him in celebrating multicultural diversity and unity. Steve says rehearsals are going fine. "One for The Vine" will be played on this tour. The first show was played in the UK. Cruise To the Edge is next. Then, the US tour starts. Looks like Nick Beggs in donning his kilt on stage. The new stuff was excellent. The Wind and Wuthering material was good, but not ideally suited for Nad Sylvan's voice. His performance actually gave me a greater appreciation for Phil's vocals on this material. Steve was having technical difficulties with his acoustic prior to Blood. As the venue was so small, almost every comment from the audience could be heard. As he and his tech were trying to get a sound, someone yelled, "Now's the time when Peter would tell a story." The audience laughed. Steve repeated the comment, shaking his head and laughing. Someone yelled something about John Wetton. The audience applauded and Steve gave a moving tribute, saying how we knew him as a musician, but he knew him as both a musician and dear friend. Finally, unable to fix the problem, Steve suggested scrapping the performance entirely! The audience groaned. When things quieted down, someone yelled, "Do it the old fashioned way. Lower the mic and play the guitar into it." The audience applauded and yelled encouragement to Steve. The tech made the adjustment, and despite Steve's initial reservations about feedback, the performance went off without a hitch, and with perfectly acceptable sound! It was fantastic hearing Inside and Out, a great performance! The older Genesis material was outstanding! It was great to hear Slogans as the middle bit of Los Endos. 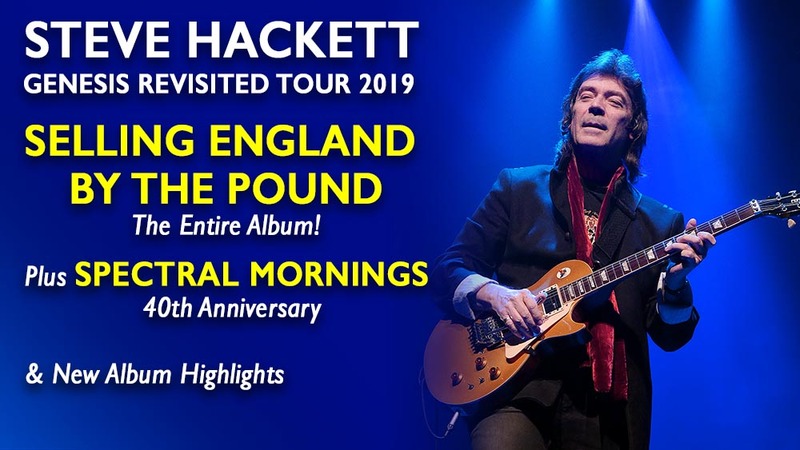 His solo set will celebrate 40 years of Please Don't Touch and will also include special GTR number 'When The Heart Rules The Mind', with other old favourites and songs from his ground-breaking new album 'The Night Siren'. Since the 1970s Steve has had an extraordinary career, first with Genesis and then solo, releasing over 30 solo albums and a huge North American hit album with supergroup GTR. Steve has invented techniques like tapping and sweep-picking with both Eddie Van Halen and Brian May acknowledging his influence. Renowned as one of the most innovative rock musicians of our time, in 2010 he was inducted into the prestigious Rock & Roll Hall of Fame. Don't miss this outstanding live concert, Steve Hackett Genesis Revisited, Solo Gems & GTR 2018 Tour de Force! I'll be at the L.A. show. Great Show. no Steppes, though. 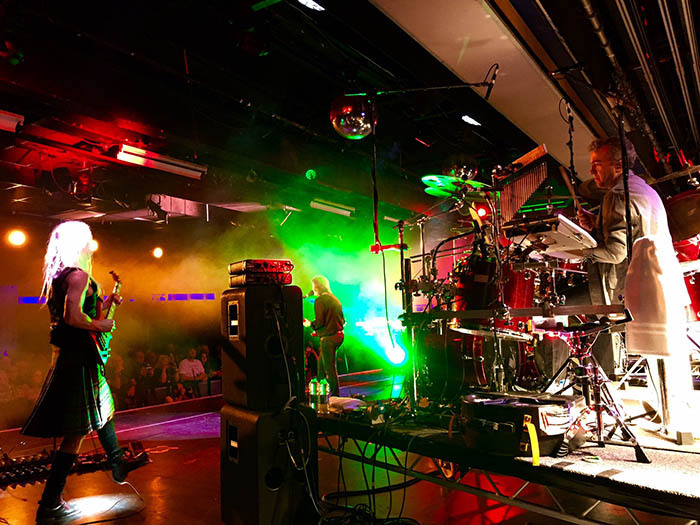 Fans will also be treated to highlights from Steve's new album, to be released in 2019. USA dates for fall/winter, hopefully. This is a strange one. The LA show is Fri. Oct. 18th, 2019.